Bellezza Is Beauty - Casula. NSW. Beauty Salons, Hair Salons and Ladies Fashion Boutiques. 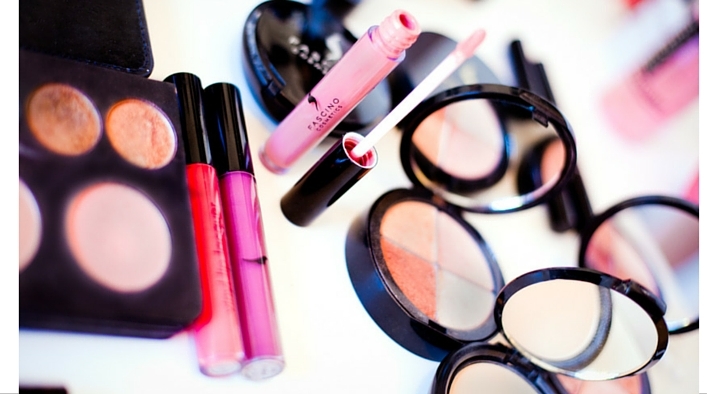 We are looking for elegant ladies fashion boutiques who would like to offer a Glamorous range of makeup to their customers. 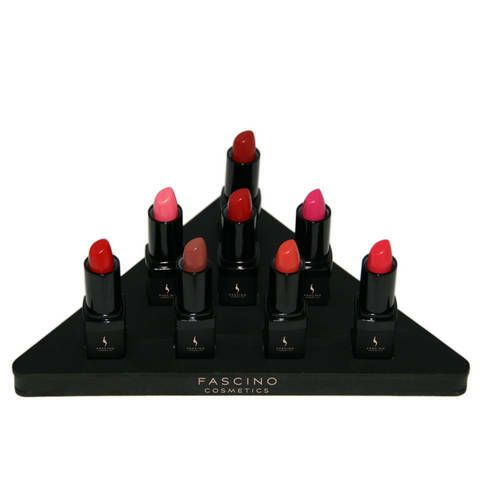 We have gorgoeous lipsticks that would compliment any outfit and would sit perfectly on your counter.